I am on a flight headed home to Hawai'i but this journey home is different. I will be 42 in exactly one month. I have blogged continuously in recent months that this is not exactly what 42 is supposed to look like for me. And I have made crucial decisions in recent days and weeks that will move me in an entirely different direction. If there is any time that I should reinvent myself, now is the time. Interestingly enough, I am watching Disney's Moana cartoon. When I saw this movie in the theatre, I cried my eyes out. There are so many similarities to my life in this movie. In typical Pacific Island cultures, a single woman remains home until she is married off. Well, I am the survivor of two failed marriages and my father is now worried about my well-being, about me being "taken care of," and his concern for my safety. I get it. I get that a parent wants to keep their child safe and far, far away from unnecessary risk and danger. However, I have been on my own for a very long time and am fully capable of caring for my temporal needs. I appreciate that I have such a concerned father and my brothers are ALWAYS, ALWAYS looking out for me. I feel so "spoiled" by them. Though I can care for my temporal needs, I often find myself so needy for emotional support. A very special person has consistently stepped up, offering his time and his ears and priceless counsel on my broken heart. My closest friends have also been so pivotal in my healing. Whether it was offering a welcome distraction with a late night trip to the bar, buying me an airplane ticket to get off the rock, sitting next to me and crying like she was getting divorced too, temporarily elevating the mood with a lil something, or just giving positive vibes -- I am so grateful for my dearest friends and family. I should be so lucky, so blessed, to be loved by so many people. There's a part in the movie where her father forbids her from going beyond the reef. And yet Moana is constantly called by the horizon. Her inner voice beckons her to follow the call to go beyond the reef and yet she must balance that voice with her obedience to her father and cultural traditions. I feel that right now - I love that I have such a good relationship with my father and I know he only wants the best for me but there is something far greater calling me to rise to my highest potential. And it requires me to sacrifice the things that I love right now to move toward my life goals. And I see my biggest dreams as so tangible and so within my reach if I just make these sacrifices right now. If I want something different from my life then I have to take different actions. Now. 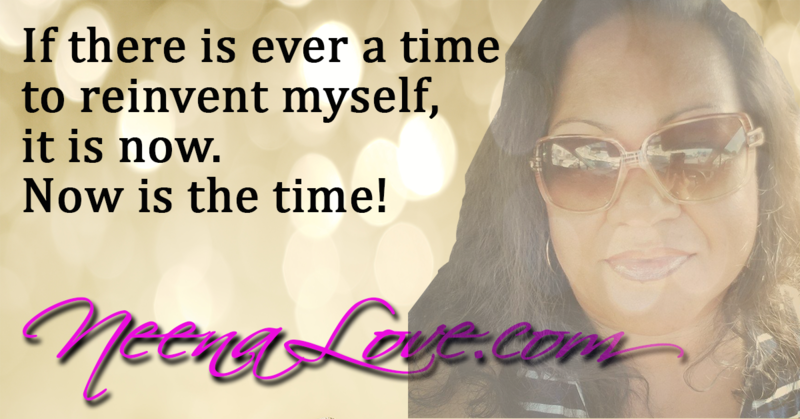 Now is the time to reinvent myself! Also, at the end of the day I need to carve out a life for myself independent of my life with my father and my brothers. I always want to see everyone I come in contact with as God sees them. And I support everyone's most positive ambitions. As I hear a voice whispering, no, shouting at me to change direction in my life, I am going to listen to it. It is who I am and what I was born to do. I can see my star rising. It is so extraordinarily clear.